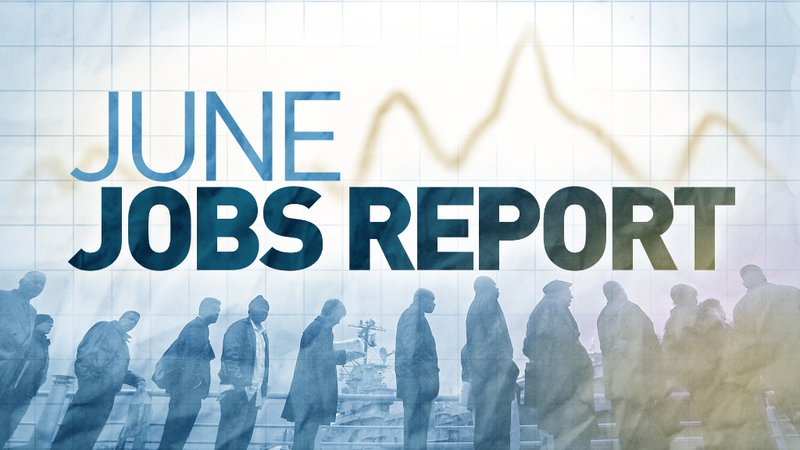 America's economy didn't bounce back in the spring after a sluggish winter. The U.S. economy grew a mere 1.2% between April and June compared to the same period last year, according to the Commerce Department. It was well below many economists' expectations. Growth was just a notch better than the winter, when the economy was extremely sluggish at only 0.8%. Some experts see a growing gap between American consumers and business owners. Americans were spending at a healthy pace -- consumer spending was one of the few positives in the spring. But businesses cut spending for the third straight quarter, possibly reflecting uncertainties about the U.S. election and the U.K. vote to leave the European Union. "The every day guy with a job looks fine. They're spending money," says Steve Chiavarone, a portfolio manager at Federated Investors. "Business spending is under pressure." The weakness come at a murky time for America's economy. Job growth has slowed down this year after two years of historic gains. The economy has added over 1 million jobs so far this year and unemployment is still at a very low 4.9%. Meanwhile, wage growth has picked up momentum, even though it is still well behind its pre-recession pace. One measure of wage growth, the Employment Cost Index, rose on Friday, which is good news for most people. American consumers -- the main engine of growth -- have spent big in some months and pulled back in others this year. Overall, consumer confidence remains high, according to the University of Michigan's well-tracked index. Personal spending, which captures the pace of Americans' shopping, rose a healthy 4.2% in the second quarter compared to a year ago. Consumer spending makes up the majority of U.S. growth. "if you look below the hood, The U.S. economy looks healthier than it first appears," says Joseph Lake, an economist at the Economist Intelligence Unit, a research firm. "American consumers are pretty much driving growth around the world." But U.S. businesses pumped the brakes. Spending for new buildings and office space contracted nearly 8%. Businesses also bought less equipment. Experts say the decline in business spending is mostly attributable to energy and manufacturing companies cutting back because of low oil prices. Federal government spending also declined in the second quarter. Companies are also keeping more clothes, food and gadgets stored in their warehouses. These are called "inventories" and too many unsold items can cause business owners to slow down purchases for future seasons. However, some experts believe the drag from inventories is beginning to wear off and shouldn't affect the economy much more for the rest of the year. "Inventories have subtracted from economic growth...that's probably run its course now," says Lake, the economist. "You're looking at a much stronger second half of the year than first half of the year."